Jae Photo & Design is a Photography and Design boutique based in Southern California. After a degree from FIDM in Los Angeles, Christa went on to excel in her graphic design education and passion for photography. As a lover of all things creative Jae Photo strives to reach couples and fellow artist all over the country with her passion and love for design and photography. 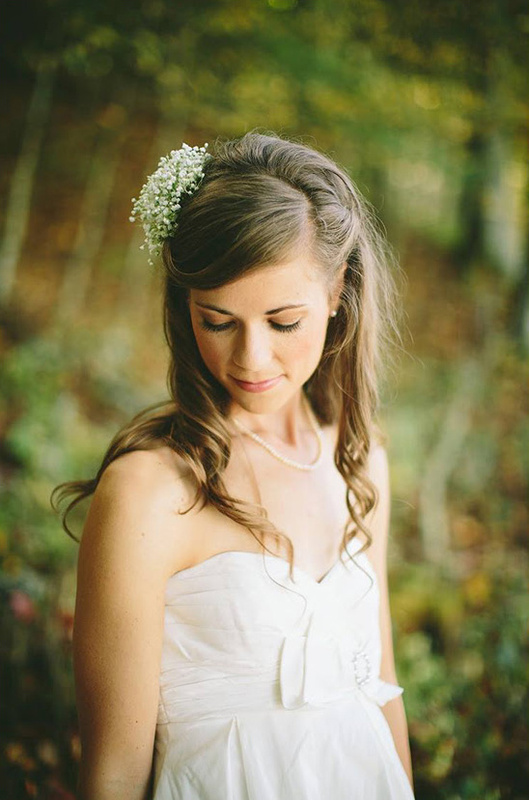 View all of her breathtaking work here and don't forget to take a peek at her Wedding Chicks vendor page. Join us again tomorrow for another Wedding Chicks vendor happy hour. To get information on becoming part of The Wedding Chicks, and join all the fun, email us by clicking here.